If you're a Dolphins fan, you have to be thinking things can't get much worse this offseason, but on the contrary, they can and they have. While it makes sense the ​Dolphins were able to offer a better deal than the Saints, Bridgewater's decision also makes just as much sense. As many fans know from the viral dancing videos, Bridgewater obviously enjoyed his role and time with the Saints. A fun team isn't all that swayed Bridgewater back to ​New Orleans. It's been known that the Dolphins will most likely be taking a quarterback in the 2020 draft, meaning Bridgewater wouldn't have been the starter for long in South Beach. 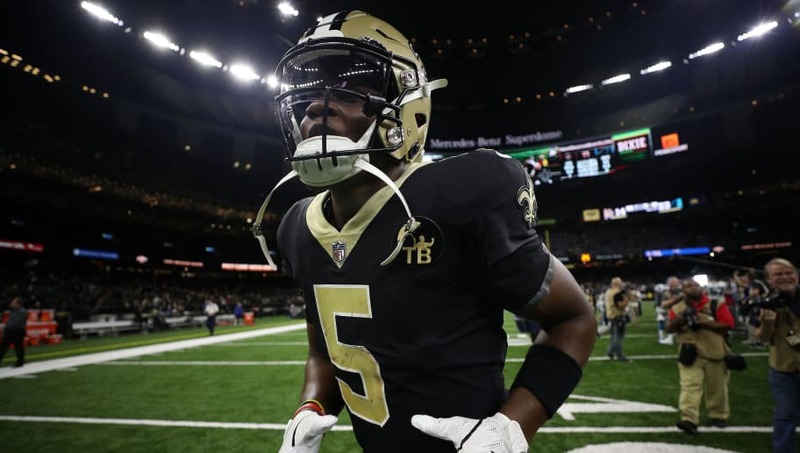 Saints head coach Sean Payton has already told the media that Bridgewater is the heir apparent to Drew Brees in the Saints offense. Bridgewater, 26, played all of last season as Brees' backup QB, only playing the last game of the regular season when the team decided to rest Brees. Bridgewater had spent the other three seasons of his career on the Vikings, who originally drafted the Louisville product at the end of the 2014 first round.